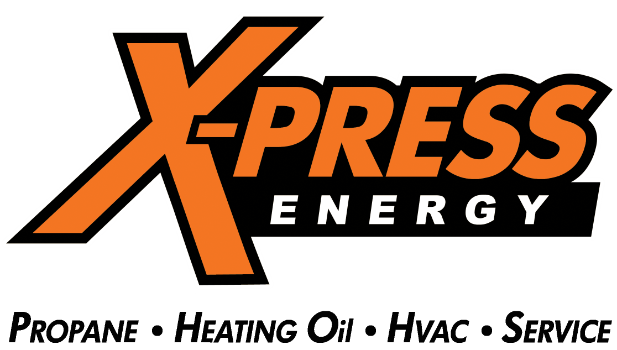 Xpress Energy, a leader in the propane and heating oil delivery and the home comfort industry, is currently accepting applications for seasonal full-time heating oil and propane delivery drivers. We are an established family-owned fuel company. We are seeking a clean, safe, and reliable CDL driver to deliver home heating oil and/or propane to our commercial and residential customers. The Driver position is currently seasonal; however for the right candidate with HVAC experience and a willingness to work full-time year-round, a more permanent position is available. The ideal candidate would have experience starting heaters, and delivering fuel. Salary is commensurate with work experience. Seasonal assignments generally are from October to April. Drivers Rewards program that provides bonus opportunities. Must be able to demonstrate the safe operation of the vehicle assigned. Must have sense of urgency, strong work ethic and positive attitude. Position requires excellent communications, ability to work as a member of a team, attention to detail, and keen listening skills. Be able to climb in and out of trucks repeatedly, and lift 70 lbs. Be able to safely transport loaded vehicle to assigned delivery point. Be able to prepare and document activities in accordance with Federal D.O.T. Regulations and Company Policies and Procedures. Be able to perform required pre-trip and post-trip inspections of assigned vehicle. Two plus years previous driving experience required. Prior heating oil or propane delivery experience is preferred but not required.